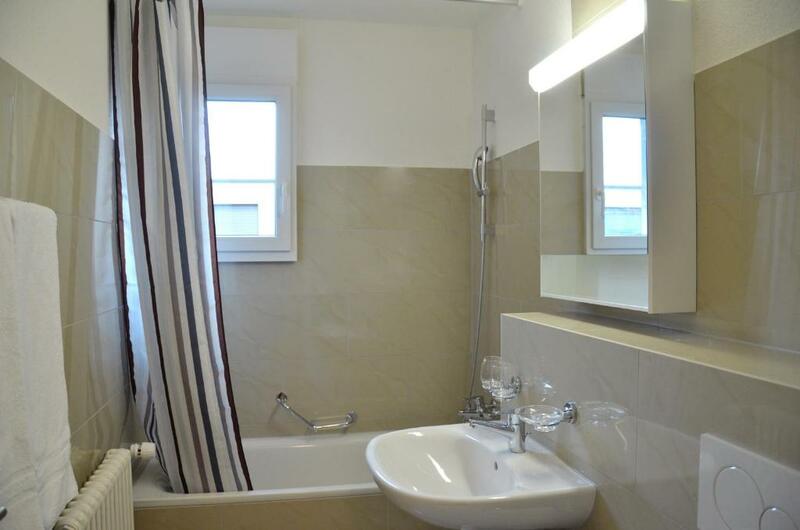 The location is good, the neighborhood is quiet and the apartment was spacious with all the amenities and is suitable for a family and close to the supermarkets. Close to Tram 11 stop which takes you directly to the Basel center and the Market place. Nice, quiet location. Fairly spacious apartment. Managing the code for access was also easy. Price was good. 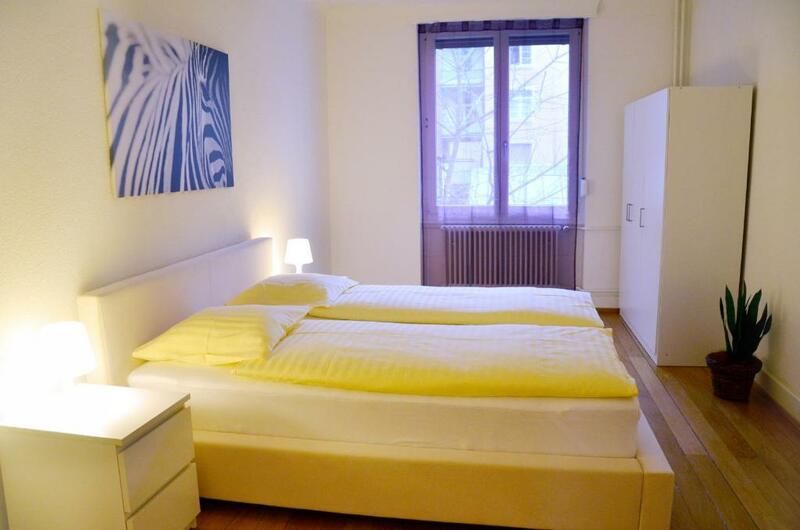 Nice and comfortable for the whole family.. will definitely come there again in the future..
Great location, Great Apartment, clear instructions and convenient neighbourhood, would definitely return if I ever return to Basel. 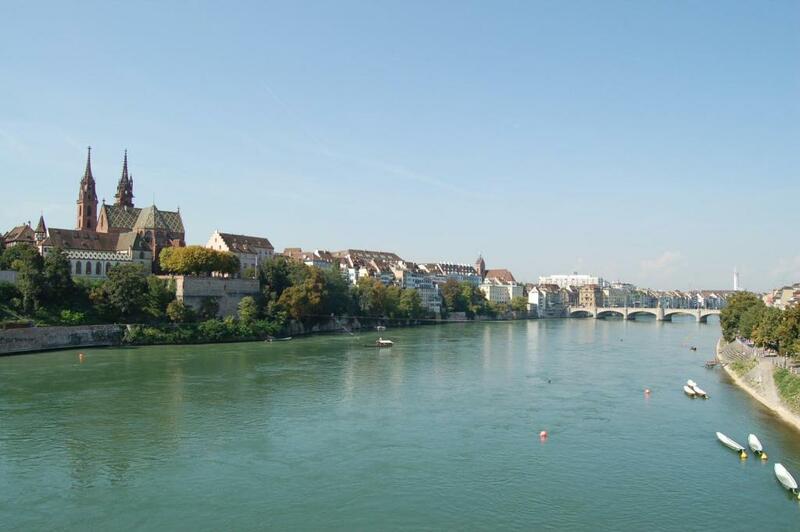 Nice appartment, good for a city break in Basel. The location wasn’t central, but close enough to the old town. 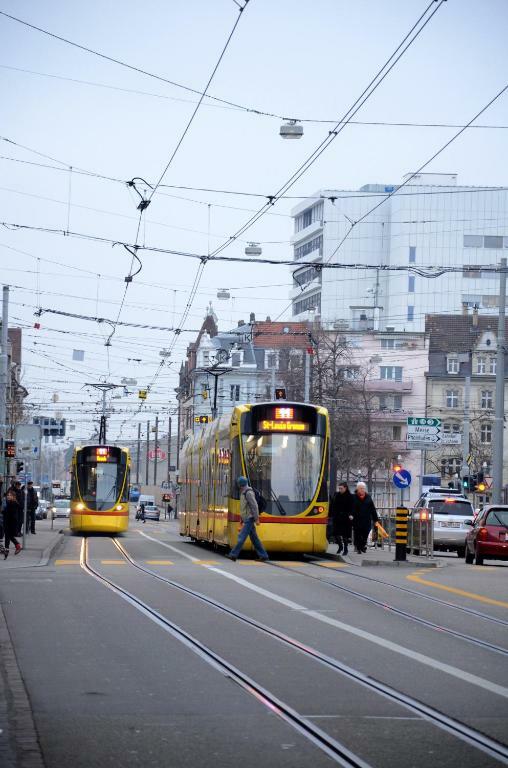 Close to downtown, several tram stops. COOP is quite near to the appartment. 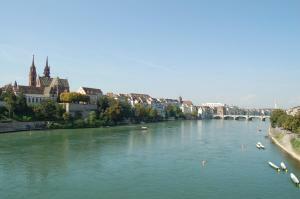 Offering a central location in Basel, the self-check-in rent a home Landskronstrasse is a self-catering accommodations. Free of charge WiFi access is available in all rooms. 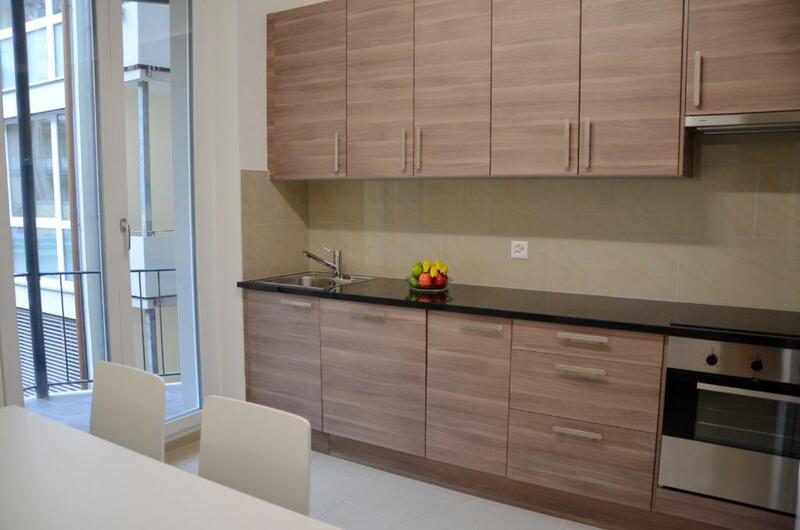 Apartments offer a balcony with garden views and have a flat-screen TV with cable channels, a DVD player, a dining table and a fully equipped kitchen with a dishwasher and an oven. 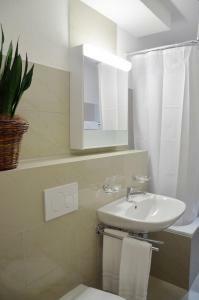 Bathrooms are fitted with a bath, a hairdryer and free toiletries. 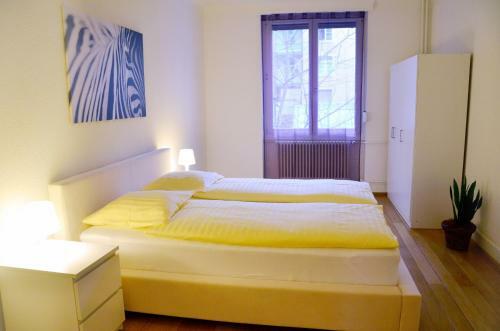 Rent a home Landskronstrasse is located a 6-minute drive away from Marktplatz Basel, a 5-minute drive away from White and Blue House and a 7-minute drive away from Messe Basel Convention center. Zurich Airport is reachable within 57 mi from the property. St. Johann is a great choice for travelers interested in shopping, zoos and atmosphere. When would you like to stay at rent a home Landskronstrasse? 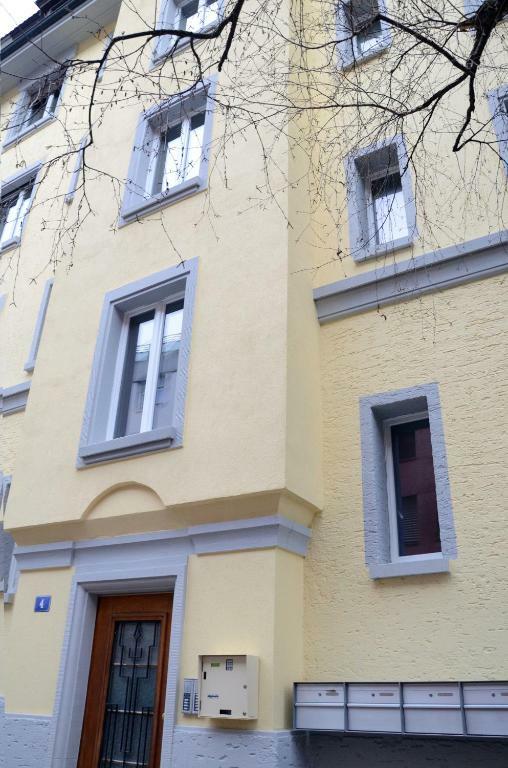 House Rules rent a home Landskronstrasse takes special requests – add in the next step! Please note that the last 5 digits of your booking number are the access code for the apartment. Please do not confuse this code with your pin code for the log-in to this website. There is a key box next to the entrance where you can get the keys with this access code. After self check-out, you have to put the keys back in the key box. Please note that the property has no reception. Please note that if you made your reservation after 09:00 on the day of arrival, you can only check in after 17:00. I stayed here two years earlier and it was fine. Now it is starting to look and feel a little tired. All the furniture is past its best and the fridge had an unpleasant smell. The location is really convenient. 5th floor, no elevator Poor Internet connection The bed framework was kinda dirty, the rest of the apartment was clean. The microwave and oven are not clean. 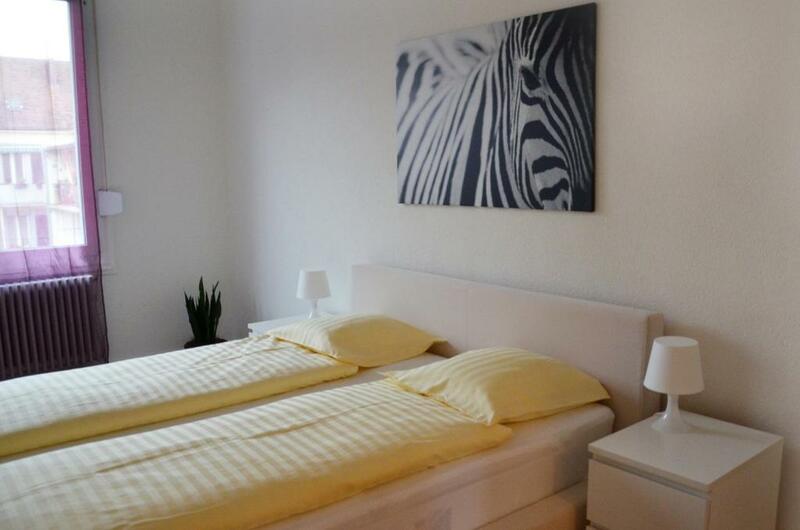 Spacious, close to Kannenfeldplatz bus station. 1. No elevator. It's a serious problem if traveling with family or children. 2. Not so clean, not suitable for children. 3. Quite noisy because the room is close to the train. 4. The paintings are hanged on the wall carelessly, so that when my child touched them, they easily fell from the wall. 5. No adapter for foreigner to use the electric sockets. 6. Not suitable for people traveling by car because very difficult to find a parking place. 7. The host is not so friendly at all. There is no coffee machine. No dishwasher tablet s.
The utensils we're not very clean and there is absolutely no chance of checking-in even a minute early! They don't even have basic cooking things like salt, sugar, tea or coffee! The light at the entrance was not working! Oven was dirty when we arrived. 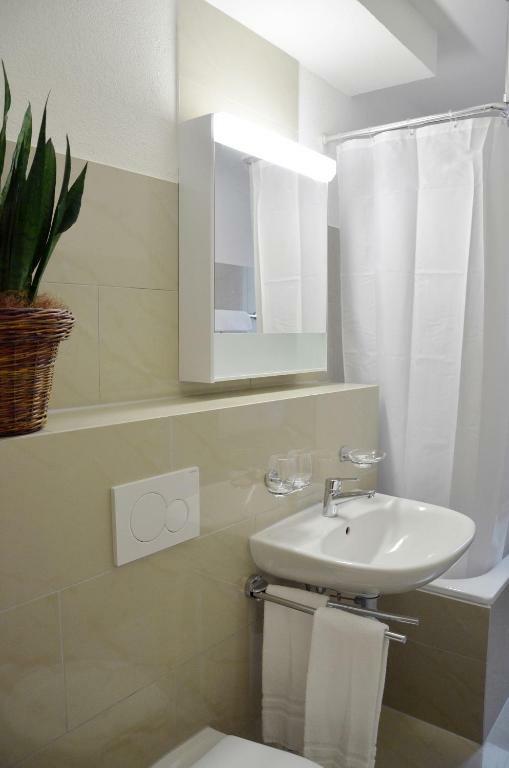 Everything seemed clean and tidy at first, but they need to do a deep clean of the apartment as there were parts that were badly stained and grimey - the smell of the rubbish bin under the sink for example made you feel sick every time you had to use it. I landed there with some heavy bags. With no lift, taking them all to the fifth floor was tedious. Wish they had mentioned of the absence of lift. Also the WiFi network seemed very weak in most spots in the apartment.